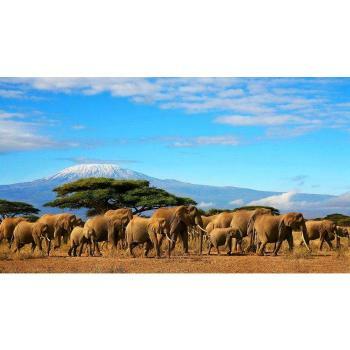 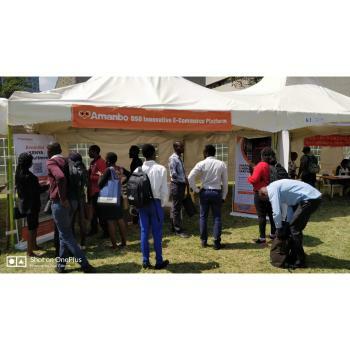 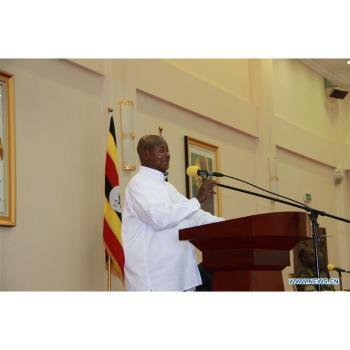 Amanbo Business News,the Hottest and Newest Sino-Africa News. 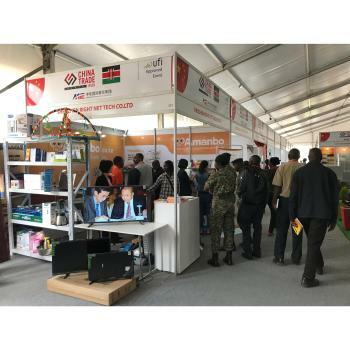 More than 20 Chinese and Kenyan companies on Tuesday held a day-long fair to showcase employment opportunities for local youth who have completed post-secondary education. 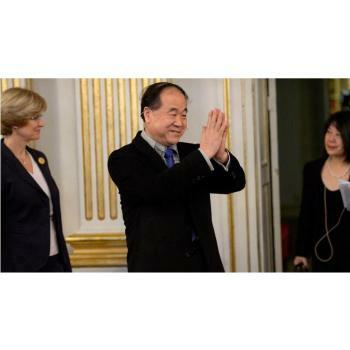 Chinese author Mo Yan, the 2012 Nobel Prize laureate for Literature, arrived here Sunday to attend the 23rd International Book Fair of Algiers (SILA). 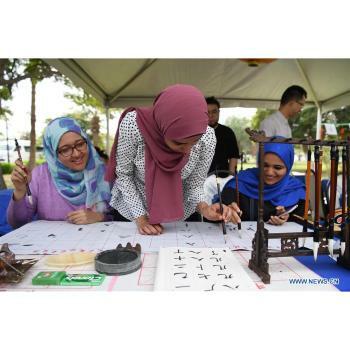 "Chinese events help Egyptian students learn more about cultural integration across different countries," said Ghada Ragab, a 18-year-old student learning Chinese in Suez Canal University in Ismailia province.